I love finding neat do-it-yourself wedding projects online, so I couldn't help but share this fun contest being held by The Bride's Cafe. It is the perfect opportunity for all the crafty and creative brides out there! 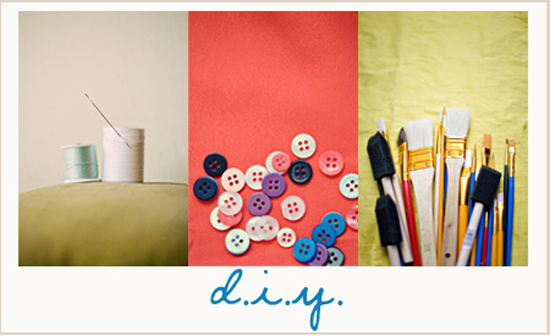 Head over to thebridescafe.com for all the details on how to enter your DIY creations and the fabulous prizes you can win. Entries are due by June 30th! I saw that. I'm excited to see who wins. I love diy projects too! Katie & James: Sneak Peek!